The Sold Dry-Grip Extra Wide & Long Yoga Mat ensures you stay secure and slip-free during hot yoga practices. 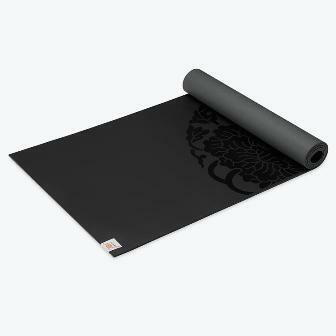 Embossed design on top of mat. Top coat wicks away moisture for secure grip. Closed cell design seals out germs, odors and bacteria. Free of top six most harmful phthalates. 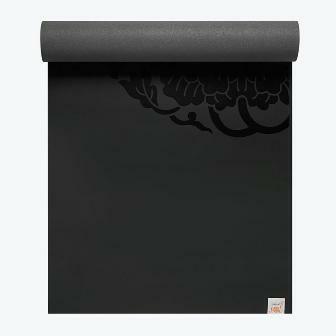 Gaiam® logo tag on bottom edge.